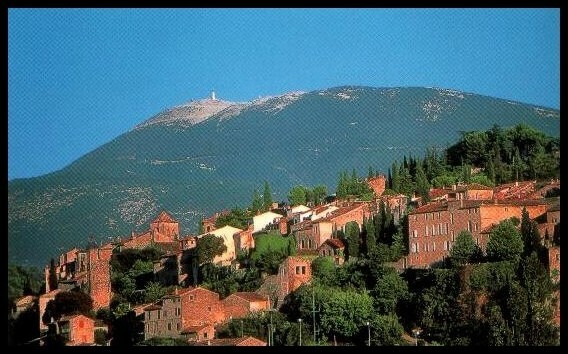 This is our "Giant of Provence" with its 1 912 meters high dominate the Vaucluse. You can go for walks and also ski in winter. 30 km away from Vaison. 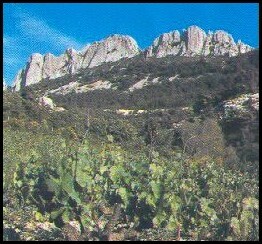 Little rocky crests near Vacqueyras and Gigondas (about 10 kilometers away from Vaison). You can go for walks and climbing. 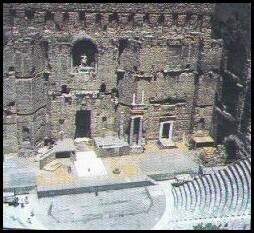 Superb roman theatre which can welcome more than 10 000 people. 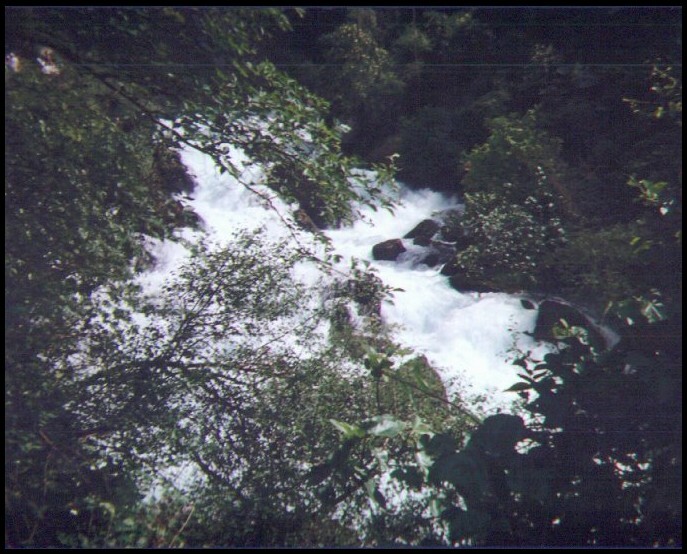 Place of the Chorégies every summer. At about 25 kilometers away from Vaison. Capital of the Vaucluse. 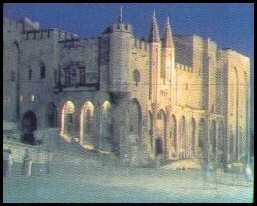 Superb Popes Palace as well as the Saint-Bénezet Bridge. Festival throughout famous all the summer. European city of Culture. At about 50 kilometers away from Vaison. It is one of the most powerful resurgences in the world. You can tour it on foot. It will be a beautiful stroll. At about 60 kilometers away from Vaison.